Once upon a time there was a boy named Data. Throughout his life, he was always trying to understand his meaning in life. What values do I have? What impact can I make on this world? 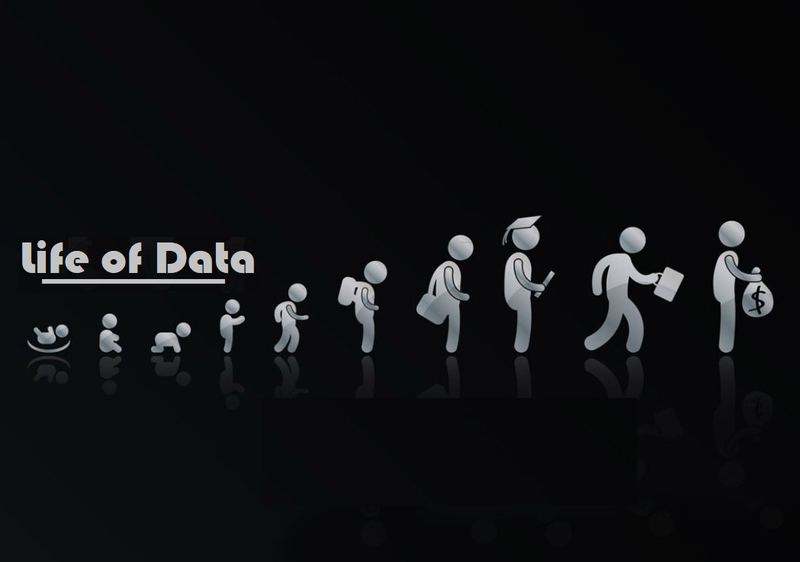 Where does Data come from? These questions were always in his mind and fortunately, through sheer luck, Data finally came across a solution and went through a great transformation. It all started as Data was walking down the rows when he came across a weird, yet interesting, pipe. On one end was a pipe with an entrance and at the other end an exit. The pipe was also labeled with five distinct letters: “O.S.E.M.N.”. Curious as he was, Data decided to enter the pipeline. Long story short… in came data and out came insight. You’re awesome. I’m awesome. Data Science is OSEMN. Why is data science “awesome” you may ask? Well, as the aspiring data scientist you are, you’re given the opportunity to hone your powers of both a wizard and a detective. 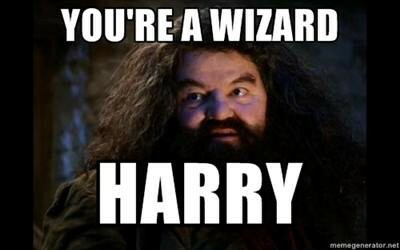 By wizard, I mean having the powers to predict things automagically! 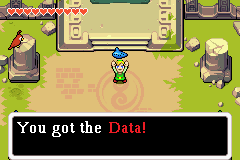 And by detective, it’s having the ability to find unknown patterns and trends in your data! Understanding the typical work flow on how the data science pipeline works is a crucial step towards business understanding and problem solving. If you are intimidated about how the data science pipeline works, say no more. This article is for you! I found a very simple acronym that you can use throughout your data science pipeline. That is O.S.E.M.N. Reminder: This article will cover briefly a high-level overview of what to expect in a typical data science pipeline. From framing your business problem to creating actionable insights. Don’t worry this will be an easy read! So before we even begin the OSEMN pipeline, the most crucial and important step that we must take into consideration is understanding what problem we’re trying to solve. Let’s say this again. Before we even begin doing anything with “Data Science”, we must first take into consideration what problem we’re trying to solve. If you have a small problem you want to solve, then at most you’ll get a small solution. If you have a BIG problem to solve, then you’ll have the possibility of a BIG solution. How can we translate data into dollars? What impact do I want to make with this data? What business value does our model bring to the table? What will save us lots of money? What can be done to make our business run more efficiently? Knowing this fundamental concept will bring you far and lead you to greater steps in being successful towards being a “Data Scientist” (from what I believe… sorry I’m not one!) But nonetheless, this is still a very important step you must do! No matter how well your model predicts, no matter how much data you acquire, and no matter how OSEMN your pipeline is… your solution or actionable insight will only be as good as the problem you set for yourself. Clean up on column 5! This phase of the pipeline should require the most time and effort. Because the results and output of your machine learning model is only as good as what you put into it. Basically, garbage in garbage out. Now during the exploration phase, we try to understand what patterns and values our data has. We’ll be using different types of visualizations and statistical testings to back up our findings. Tip: Have your “spidey senses” tingling when doing analysis. Have the sense to spot weird patterns or trends. Design consideration: Most of the time people just go straight to the visual “lets get it done”. It’s all about the end user who will be interpreting it. Focus on your audience. Now comes the fun part. Models are general rules in a statistical sense.Think of a machine learning model as tools in your toolbox. You will have access to many algorithms and use them to accomplish different business goals. The better features you use the better your predictive power will be. After cleaning your data and finding what features are most important, using your model as a predictive tool will only enhance your business decision making. Predictive Power Example: One great example can be seen in Walmart’s supply chain. 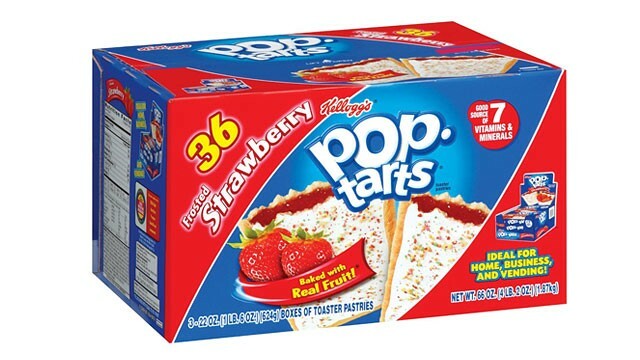 Walmart was able to predict that they would sell out all of their Strawberry Pop-tarts during the hurricane season in one of their store location. Through data mining, their historical data showed that the most popular item sold before the event of a hurricane was Pop-tarts. As crazy it sounds, this is a true story and brings up the point on not to underestimate the power of predictive analytics. It’s story time! The most important step in the pipeline is to understand and learn how to explain your findings through communication. Telling the story is key, don’t underestimate it. It’s about connecting with people, persuading them, and helping them. Emotion is the key driver in data story telling. People aren’t going to magically understand your findings. The best way to make an impact is telling your story through emotion. We as humans are heavily influenced by emotions. If you can tap into your audiences’ emotions, then you my friend, are in control. When you’re presenting your data, keep in mind the power of psychology. The art of understanding your audience and connecting with them is one of the best part of data storytelling. Best Practice: A good practice that I would highly suggest to enhance your data storytelling is to rehearse it over and over. 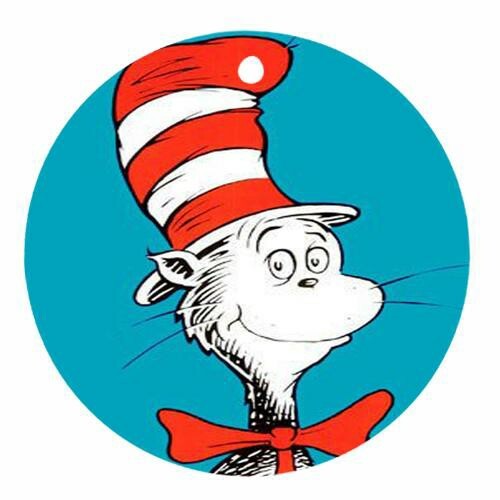 If you’re a parent then good news for you.Instead of reading the typical Dr. Seuss books to your kids before bed, try putting them to sleep with your data analysis findings! Because if a kid understands your explanation, then so can anybody, especially your Boss! Don’t worry your story doesn’t end here. As your model is in production, its important to update your model periodically, depending on how often you receive new data. The more data you receive the more frequent the update. Lets say you’re Amazon and you introduced a new feature for customers to buy “footwear feature”. You’re old model doesn’t have this and now you must update the model that includes this feature. If not, your model will degrade over time and won’t perform as good, leaving your business to degrade as well. The introduction to new features will alter the model performance either through different variations or possibly correlations to other features. This approach will hopefully make lots of money and/or make lots of people happy for a long period of time. I hope you guys learned something today! If there is anything that you guys would like to add to this article, feel free to leave a message and don’t hesitate! Any sort of feedback is truly appreciated. Don’t be afraid to share this! Thanks!